In the Land of Maas and Waal you will find history everywhere around the rivers. Discover the culture and history of the Land van Maas en Waal. In addition to resting, cycling and strolling, the Land van Maas en Waal area has more to offer. The Land of Maas and Waal area is rich in culture and museums. Here you will find history everywhere. Between the meandering Meuse and Waal rivers there are several monumental buildings with a rich history. It will surprise you. The rich history means all kinds of long-gone ancestors left their mark here. From ancient estates and country estates to old fortified towns . It seems as if time stood still here. Come enjoy the Land van Maas en Waal region. 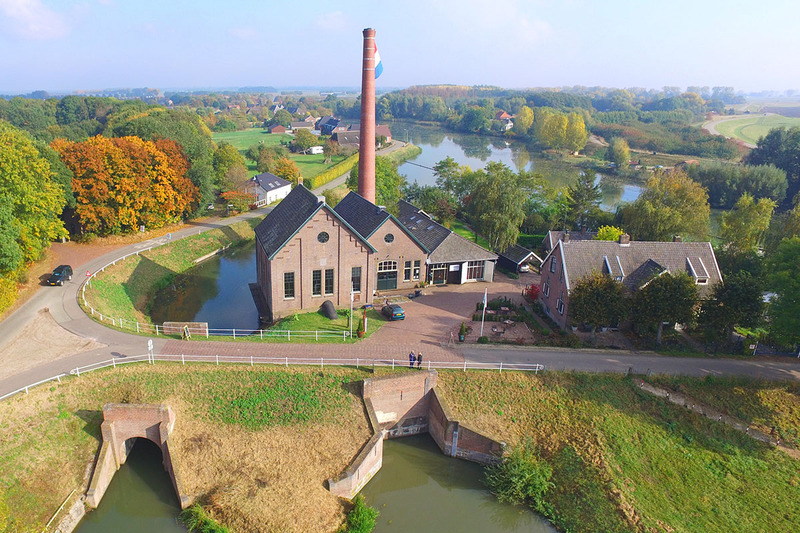 Visit the only steam pumping station that remains preserved in the Gelderse rivierengebied area. Steam pumping station De Tuut was one of the eight steam-driven pumping stations that from 1846 onwards, drained the Land van Maas en Waal region. The pumping station has enabled the growth and prosperity of the region. De Tuut is the only original, intact and functioning steam-driven pumping station in the Nederlandse rivierengebied area. Get a good impression of what a medieval castle looked like. Experience the atmosphere in the presence of the old stones of this beautiful castle. The medieval character is still clearly visible. The castle features its original 16th century armor and two portraits of the original inhabitants. There are also various archaeological findings from the castle moat in exhibition. 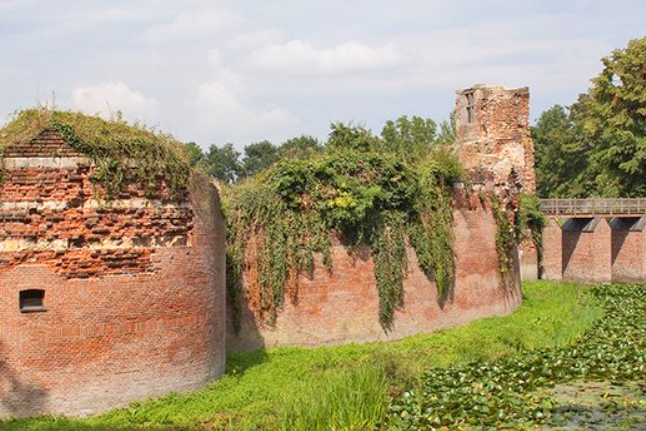 Visit Batenburg ruin for an interesting afternoon in beautiful surroundings. 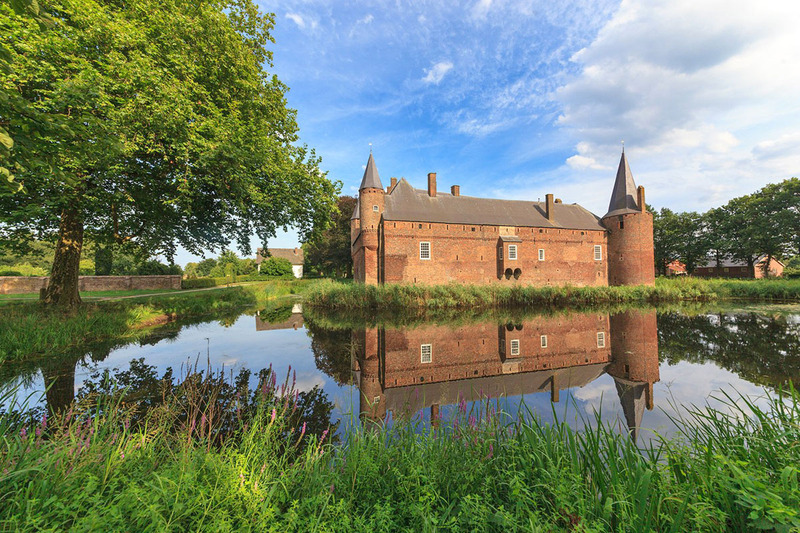 An impressive ruin of what it was once one of the oldest and most important castles in the Gelderland province. In 1794 it was largely destroyed by French troops. The flora and fauna that surround the ruin make this place special: the terrain houses a duck decoy, a mill and a beautiful floodplain. Combine culture exploration with a visit to the steam-driven pumping station and a lunch table. 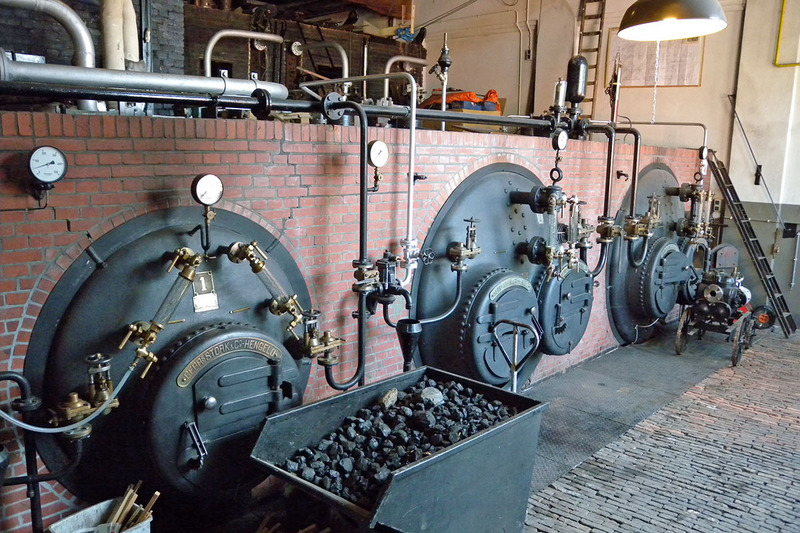 Visit the only steam-driven pumping station in the Gelderland rivierengebied area that has been preserved. During your visit to the pumping station de Tuut you will be given a tour led by a guide who will happily tell you everything about the techniques and history of the station. Then enjoy a Maas and Walloon lunch table and other cozy activities to complete your fun day out.